SKU: 7891639MP. 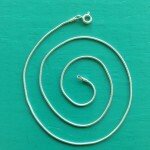 Categories: Mother of Pearl, Pendants, Silver Sealife. 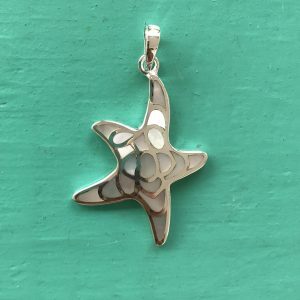 Tag: Mother of Pearl Starfish Pendant. 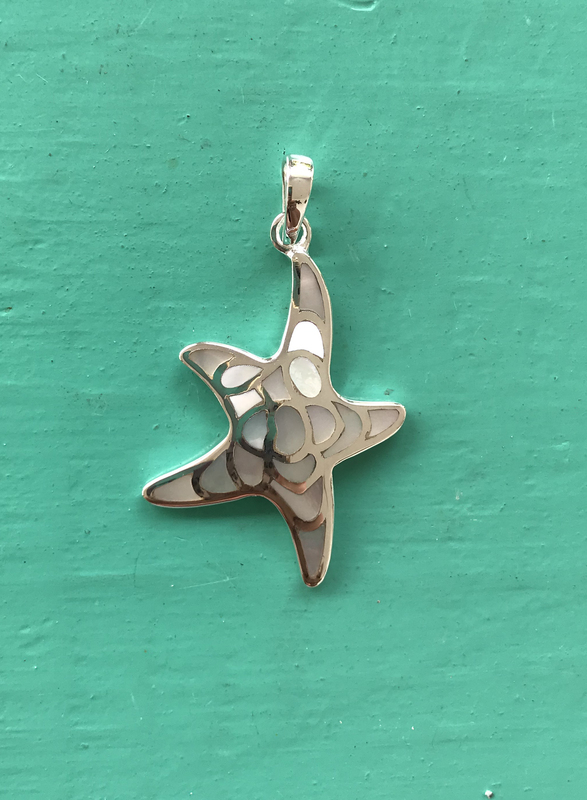 Mother of Pearl Starfish Pendant. What better combination? The Starfish representing infinite divine love. With characteristics such as guidance, vigilance, inspiration, brilliance and intuition. And Mother of Pearl, the protection stone bringing the gentle healing power of the sea. stress relieving stone; relaxing, soothing and calming to the emotions. 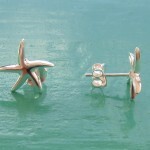 Mother of Pearl stimulates our intuition, imagination, sensitivity and adaptability. It helps our emotions become more harmonious and balanced. Go on…treat the one you love with this perfect pendant. 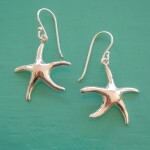 And check out our Sterling Silver Starfish Earrings to match.